Our painters here working away. 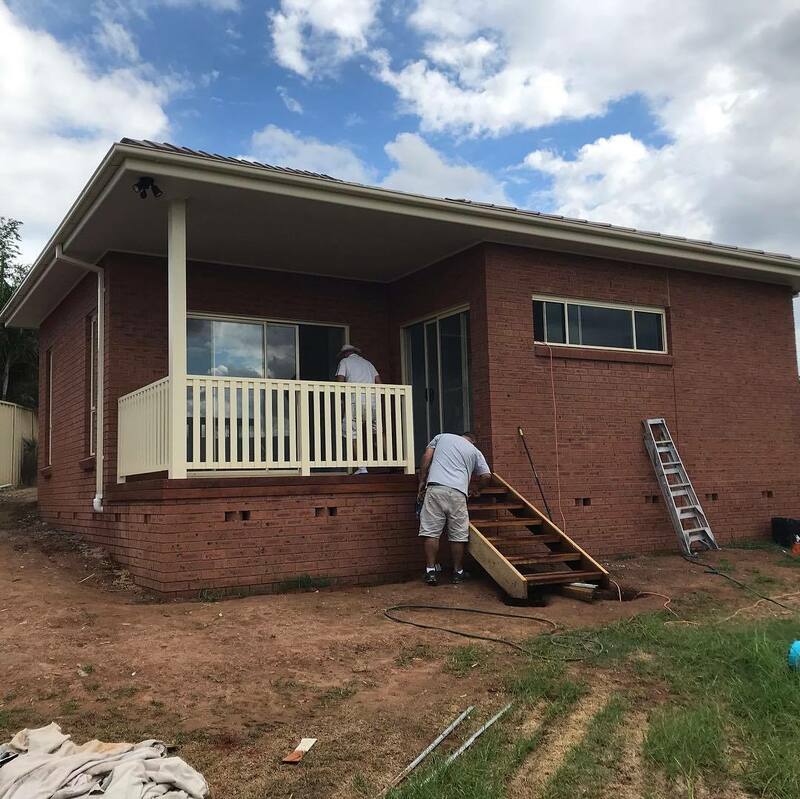 This extension consists a bedroom, lounge, laundry and ensuite, and a verandah. A great addition to this home.